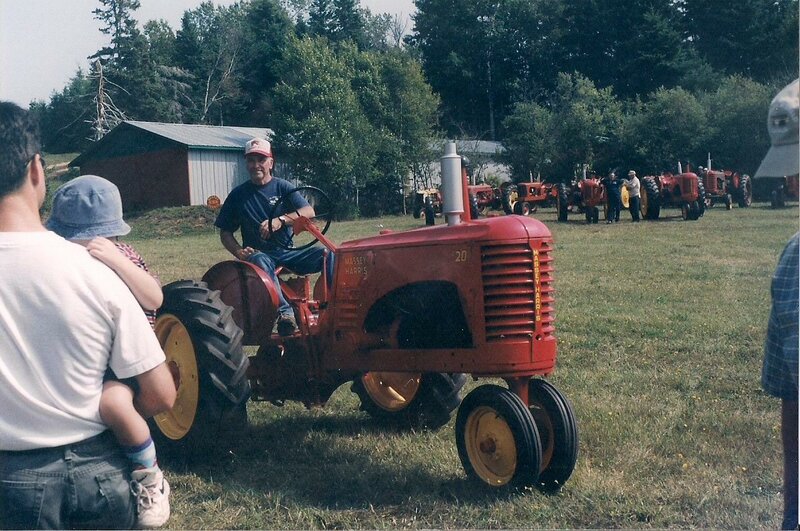 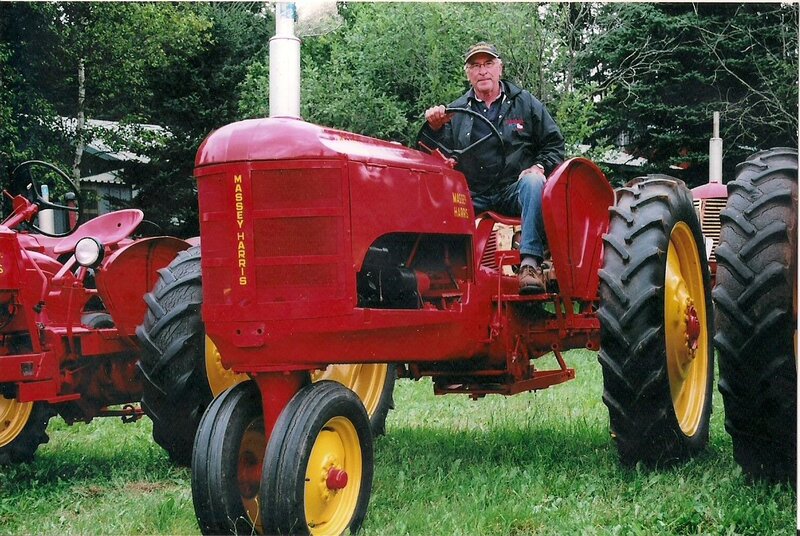 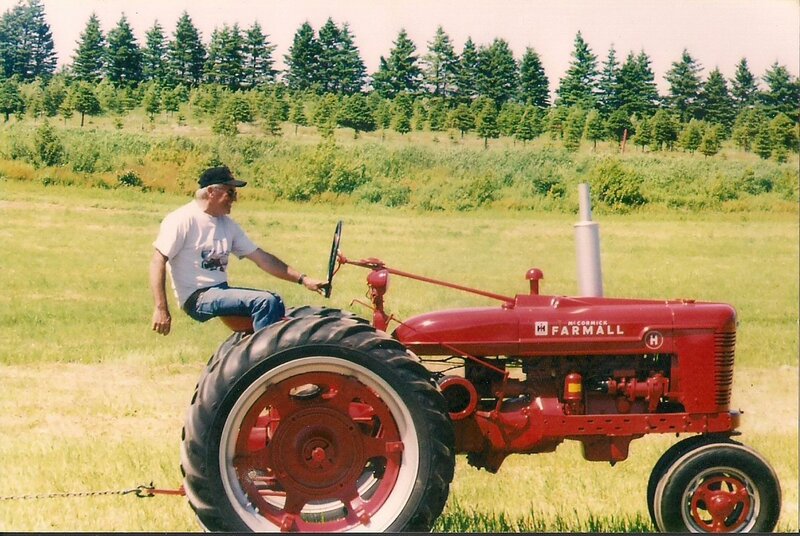 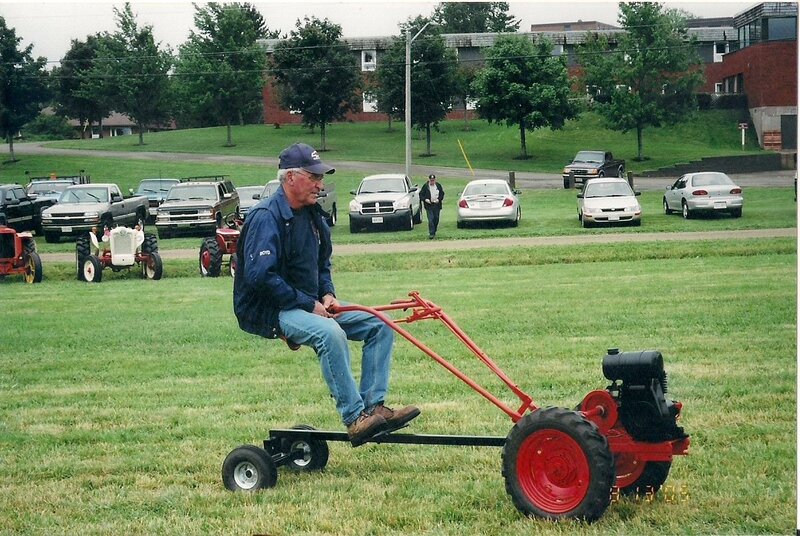 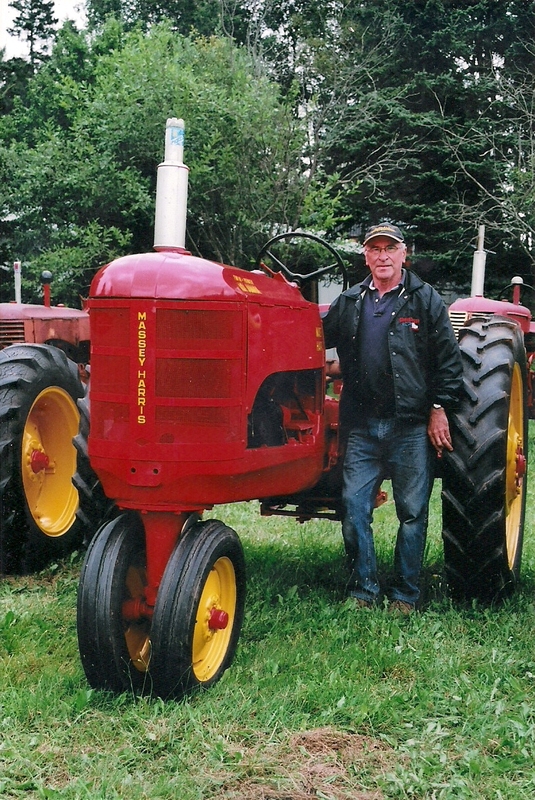 As a boy growing up on a farm, Boyd had what some would figure a natural interest in tractors. 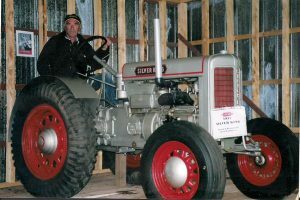 As he grew older his interest turned into a passion – to the point he now has a collection to rival any on the eastern seaboard, and at latest count numbering close to 60, most of which he first saved from the crusher and then restored. 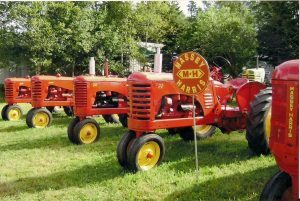 Sometime after he hit 40 in his collection he decided to search for rare or low production models, and now has at least two that are ‘one of a kind’ in this region. 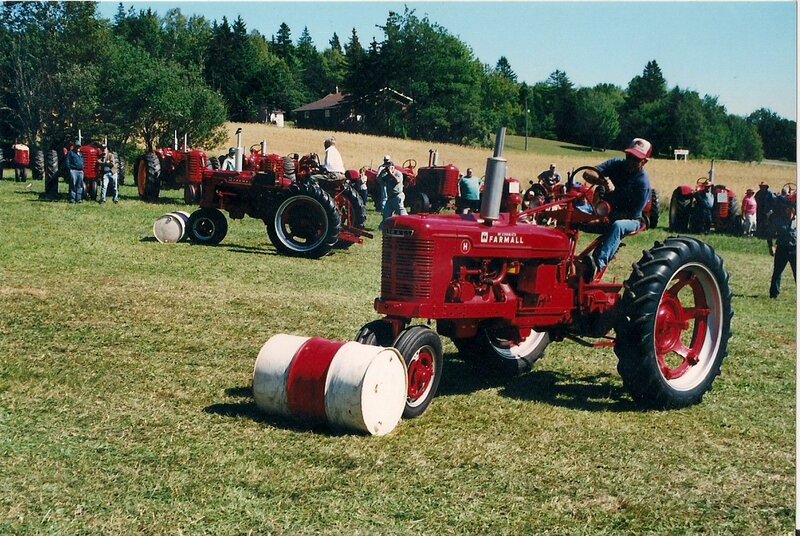 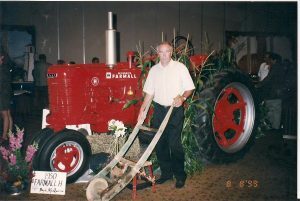 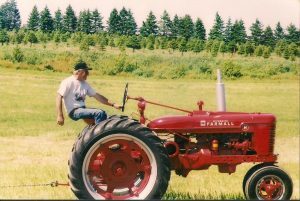 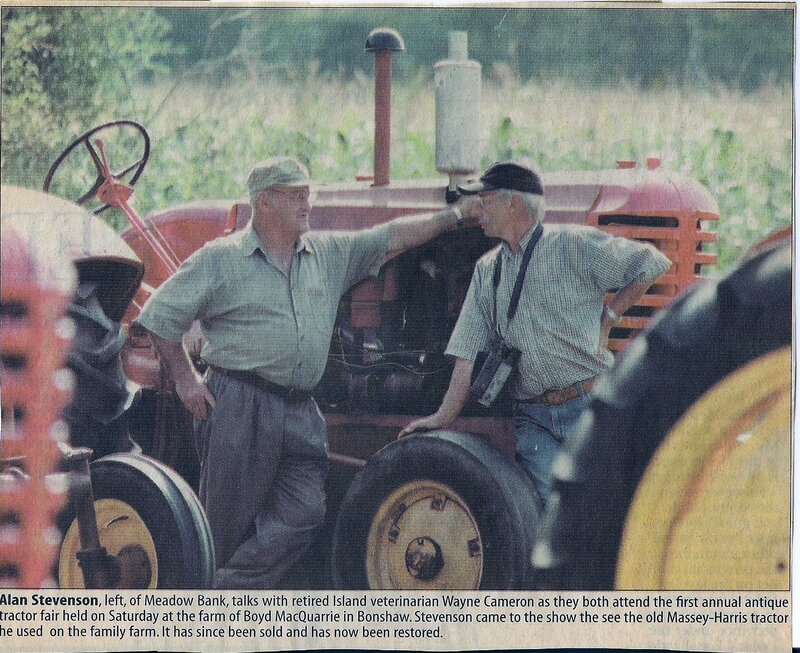 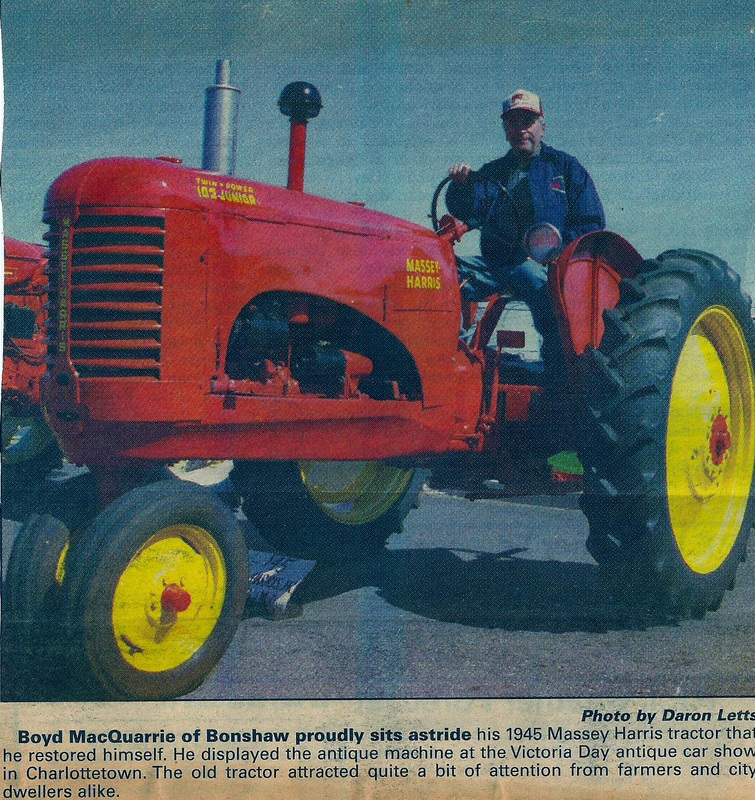 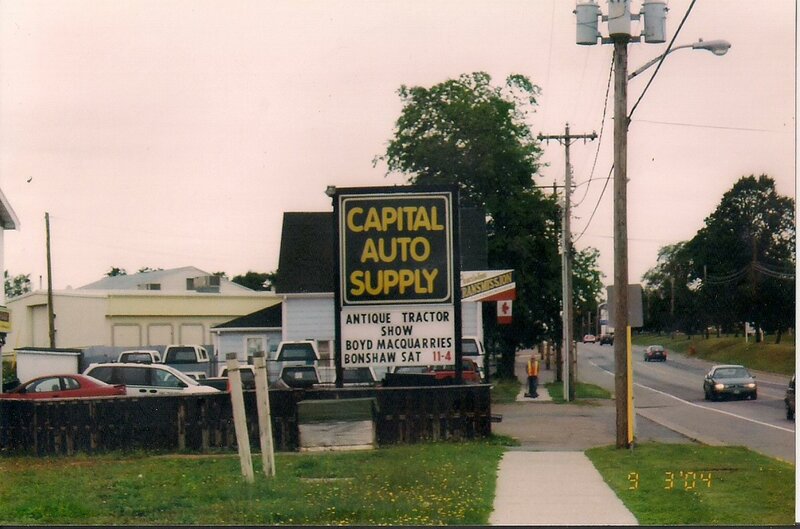 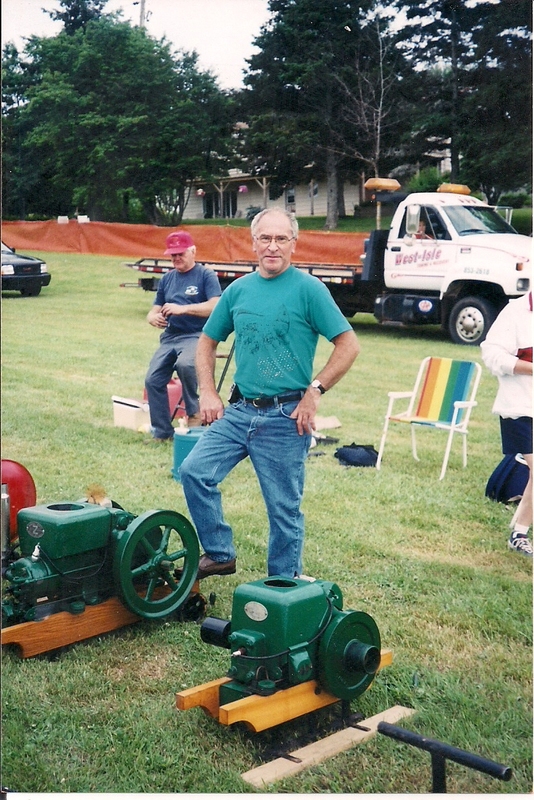 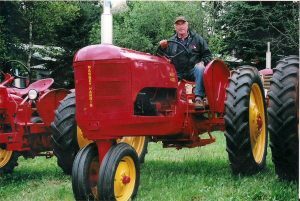 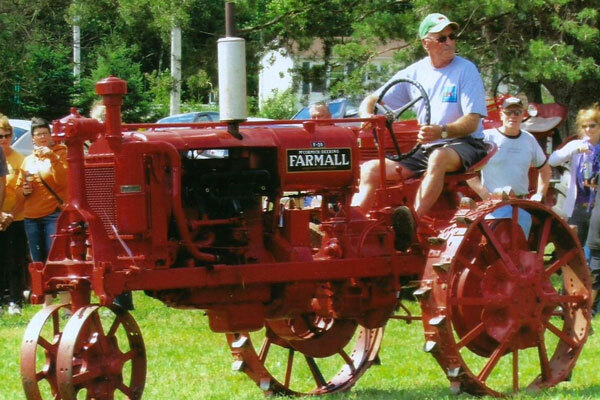 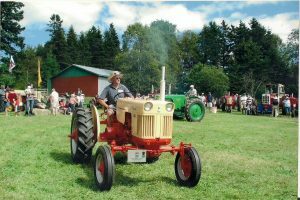 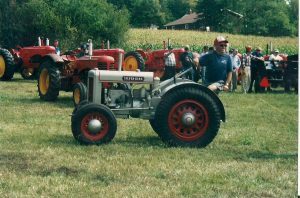 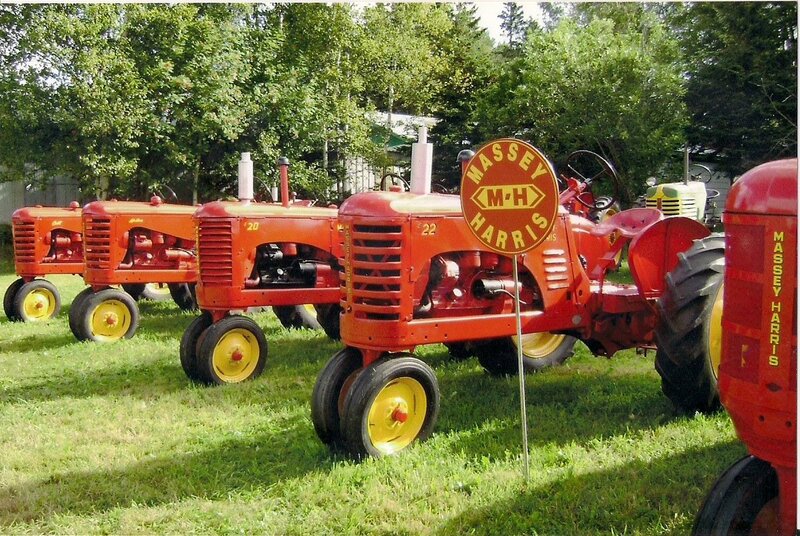 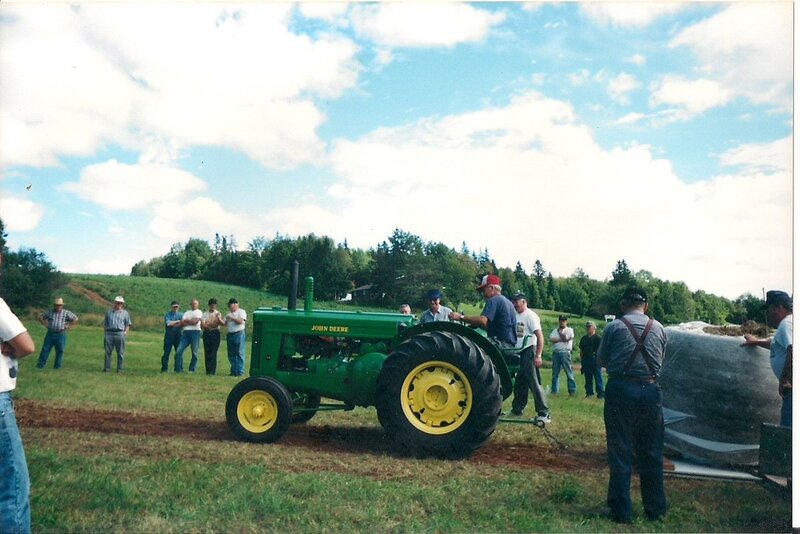 Since 2000 he has especially enjoyed showing his collection, be it at a tractor pull, antique show, or at his own tractor show, which has quickly grown to be one of the largest of its kind east of Ontario.